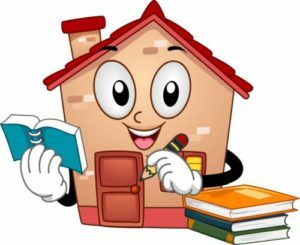 Thank you for supporting your child with their spelling home learning. 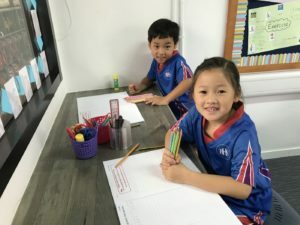 The children seem to be enjoying the weekly spelling test and have also been working hard on their handwriting in the classroom. 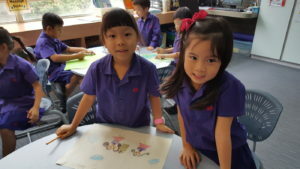 Miss Fisher and Miss Wu (3W’s class teacher) are excited to offer a children’s yoga class to Year 2 and Year 3 students. As well as being Beacon Hill School teachers, we are both qualified yoga teachers and have qualified as “Kidding Around Yoga” teachers. 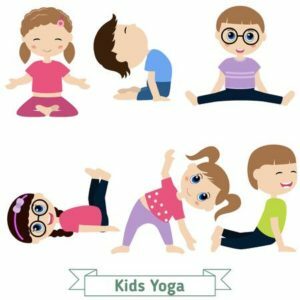 Kidding Around Yoga specialises in sharing yoga and meditation to children ages 6-12. 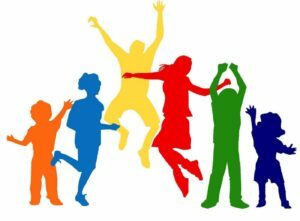 We will use music, games, as well as other tools and activities to help children focus their minds and stretch their bodies, all while having loads of fun. Watch this video to get an idea of what our classes entail: http://vimeo.com/89361456. The class will be held on Tuesdays from 3:15-4:00 pm. The first class will begin on Tuesday 30th October and will run every Tuesday until the 11th December. 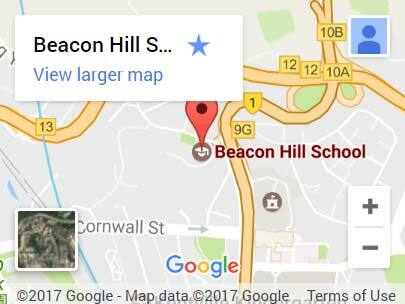 Attending children will need to go to the Hall and Miss Fisher or Miss Wu will pick them up from there. Children will need to wear PE kit. If they don’t have PE that day, they can bring their PE kit and change after school. The group size is limited so, if necessary, names will be drawn at random. All families will be notified whether their child will be attending, via email, by Monday 29th October. 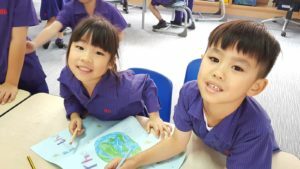 If you would like your child to attend this club, please fill out the persmission slip of the yoga letter if your child has one, or email Miss Fisher at laura.fisher@bhs.edu.hk by Friday 26th October. 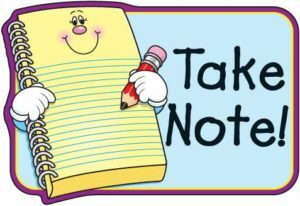 Thank you so much for coming to this week’s parent teacher consultations. It was lovely to see you all and to have the chance to talk about how the children are settling into Year 2. 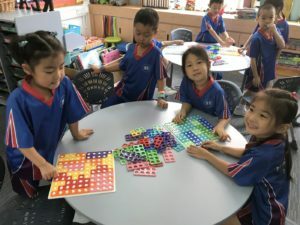 The children have enjoyed using Numicon to help with addition and subtraction. 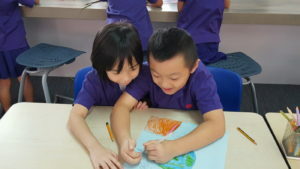 The children have also started to do some problem solving activities to challenge their thinking. 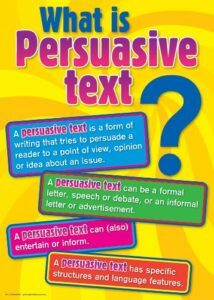 The children have been learning about writing to persuade. Some children have started to look at what happens to waste at BHS. 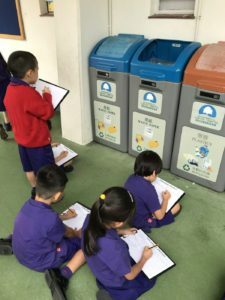 After the half term break, the children will continue to inquire into the types of waste we produce, where it comes from and where it goes. The children will have a visit from a representative of Plastic Free Seas who will talk to them about our plastic waste and how it is causing a huge amount of harm to our oceans and the creatures who live in it. They will explain how this affects us too. The children will also be sowing seeds with Paul Melsom. The children will be learning how to use the Puppet Edu app and using this to record information about their inquiry. 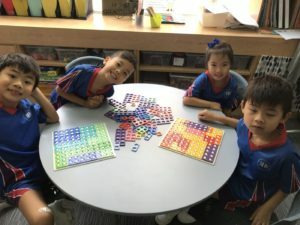 The children will continue to focus on addition and number facts up to 20. 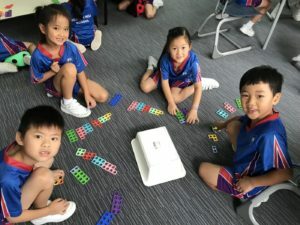 They will also start to explore how the Jump Strategy can help them to solve calculations. 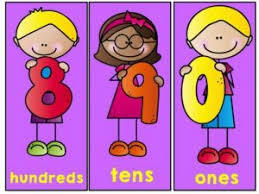 The children will explore number facts by using a variety of manipulatives such as Numicon and number lines. They will also play some games. 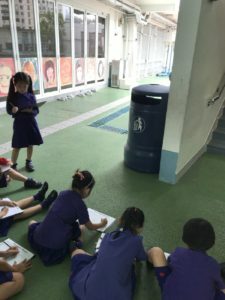 The children have new tasks to complete on addition and subtraction. Please spend some time on it each week. 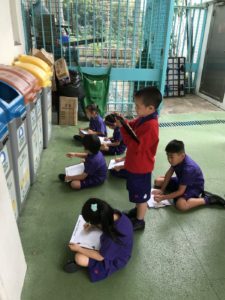 In reading, the focus is self-monitoring and summarising and synthesising. The children will develop their understanding of reading for meaning. They will be continuing to use SCOOP to help them retell the stories they have read. Your child will get a new list of spellings after the half term break.